Rethymno town is located north of Rethymno Prefecture and is considered as the “heart” of Crete. Also is one of the most interesting Crete destinations: Psiloritis sierra, blue sea, traces of 4500 years of culture, many Byzantine churches and monasteries, magical Venetian monuments, the best preserved Renaissance city in Greece, endless beaches, caves, gorges, unique flora and fauna. 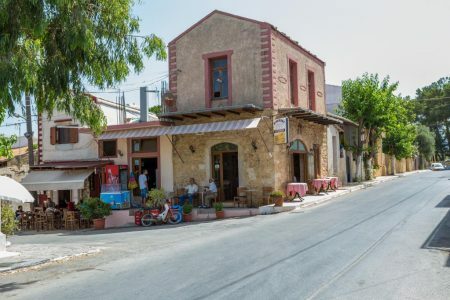 The traditional villages of Rethymno are like cart-postal. There, you will taste the unique flavors of traditional Crete cuisine under the melodies of Cretan lyre. Even in the most remote village, people will welcome you to their home, offer you Cretan delicacies served with raki, and become your everlasting friends. The picturesque and well organized city is a paradise for any visitor who wants to spend a quiet holiday, strolling through the picturesque streets and admiring the unique, beautiful Renaissance sites of another era. Rethymno is an option of alternative holidays. 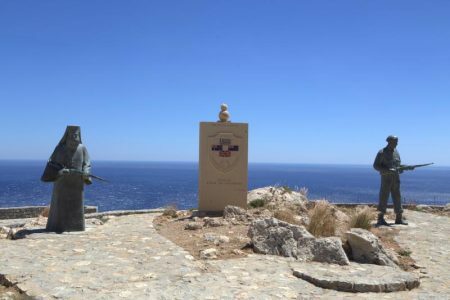 Read here everything you need to know about your holidays and discover the genuine side of Crete.